For those who wish to continue training through the summer months, we will be offering practices on Wednesday nights from 6:00-7:30 pm! These sessions will consist of high-quality technique, hard drilling, live wrestling and strength & conditioning. character-building activities, and positive lifestyle expectations. unmatched by any other in the Midwest. Summit Wrestling Academy is the answer to your wrestler's mat time needs! Mat time is directly correlated to a wrestler's success in the sport. Unlike your typical club practice that takes place in a public school wrestling room, Summit has zero limitations when it comes to space sharing or scheduling. 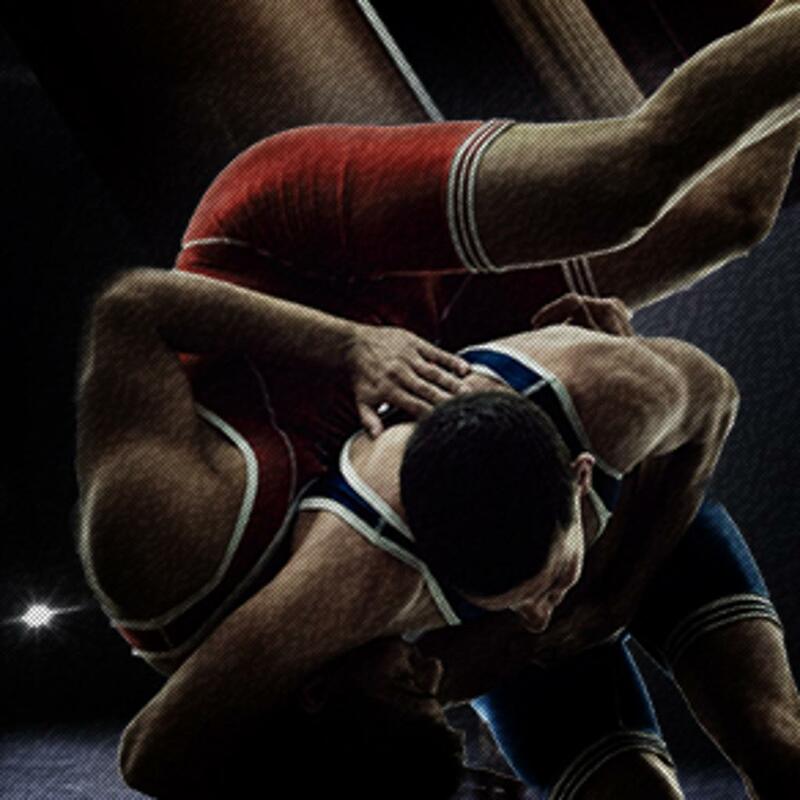 Our facility is used strictly for wrestling, and will never be closed due to other events or activities. Summit is not a replacement for your hometown wrestling club. In fact, our philosophy is that Summit should only be a supplement to your wrestler's club training. This is why we will not push clothing, singlets, etc. onto our participants. It's important that your wrestler represents their hometown with pride by wearing their team gear at tournaments. We're confident that people will know your child trains at Summit, because of their intensity, skill and technique during competition. Click here to print the 2018-19 Scholarship form! Recipient will receive one season's FREE tuition for Champions Club!